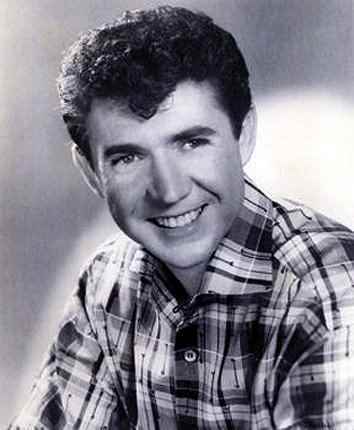 Sonny James an eminent American musician, died on February 22, 2016 in Nashville, Tennessee at the age of 87. 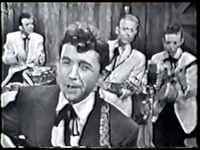 A country musician by trade, he had a diverse musical career spanned over decades that earned him accolades across the quarters. 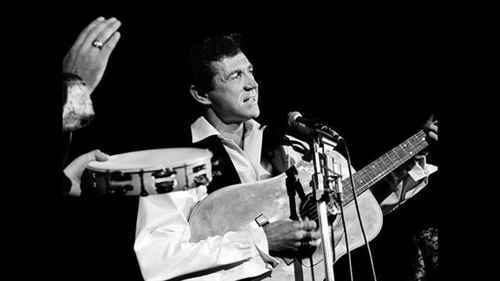 Born on May 1, 1928 in Hackleburg, Alabama to an American family of Archie Lee Loden and Della Burleson Loden, Sonny James had the privilege of born in a family that had a long association with music. In 1956 his much coveted work "Young Love" put him to the limelight with his work composition marching towards the charts. After having worked with Capitol Records for his earlier work, he later teamed up with many of the renowned studios viz. 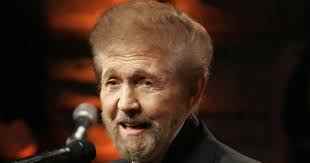 National Recording Corporation, RCA, Columbia, Monument and Dimension for the course of his career. 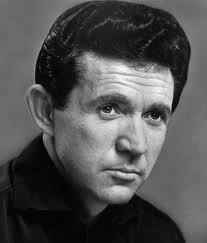 Some of his memorable works include “Need You” (1967), "Here Comes Honey Again” (1971), and “Is It Wrong (For Loving You) (1974). His rare feat of having his singles ranking up in the Billboard Top singles only elaborates the sheer quality of his work. 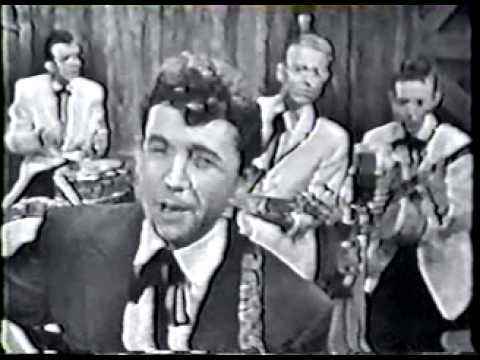 As an appreciation of his illustrious efforts he was included in the Hollywood Walk of Fame in 1961 besides being included in Country Music Hall of Fame in 2007.